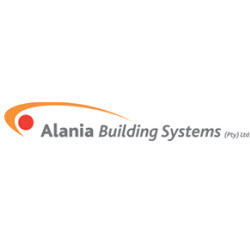 Alania Building Systems leads the way in the custom design and manufacture of high performance building, cladding systems, facade cladding, column cladding, canopies, corporate ID and signage, ceilings and related building systems. We provide customised sun control solutions – from design and fabrication through to installation. In the process we’ll select the ideal materials and colours to harmonise with the overall façade.